I suggested that trying to fool the Tooth Fairy might not be a wise course of action if she wanted to receive any dental reimbursements in the future, but she wanted to try it anyway. Therefore, I am not authorized to leave you an additional gift this evening. But I do hope that you enjoyed the bear and dollar coin that I left last night and look forward to serving you again in the future. 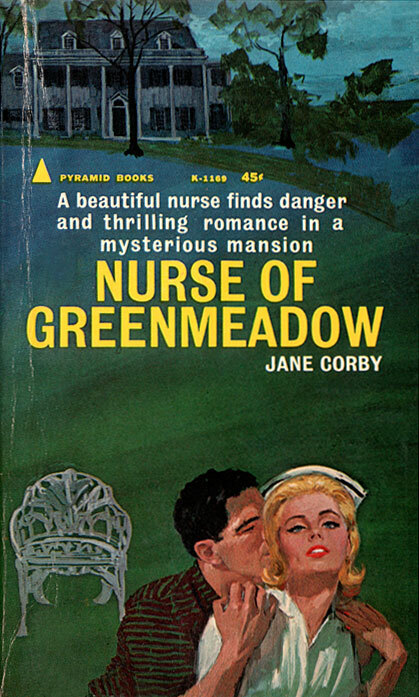 A beautiful nurse finds danger and thrilling romance in a mysterious mansion. A thrilling story of suspense and mystery in a ghost-ridden old house–and of breathtaking romance for a beautiful nurse. She was on call to an ungrateful family and off-limits to love…until her Prince Charming–a handsome doctor–set her free. Her sister was too beautiful and too spoiled for her own good. Her mother dabbled in mysticism on Rita’s salary. “Give it up,” Glenn Seabrook had said. “They’re using you, Rita. They’ll never change.” But she couldn’t abandon her family. And she lost Glenn. It all seemed so long ago. Before she became the wife to an alcoholic, mother to a son–and widow. At twenty-four, life held no more surprises for Rita Ambler. Then came the accident that changed everything. 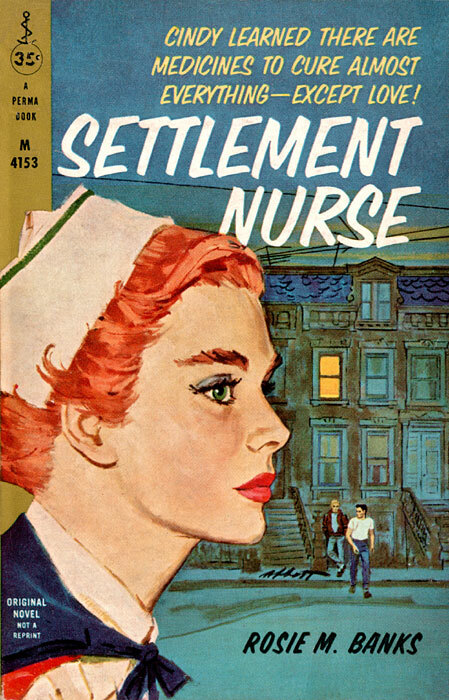 That thrust Rita Ambler into the arms of Dr. Lester Wyman and out of the reach of his new protégé, Dr. Glenn Seabrook…the only man she had ever loved. Am I “off-limits to love?” How would I go about finding out? Is there a list posted somewhere? A mysterious, deranged vagrant in a coma. Isn’t that every young woman’s ideal? But Cindy saw only a man who needed her as no one ever had. It as her job to save him. But from what? His past was a mystery. And what of his future? Did it depend on the show girl who had left her green stockings in his room? 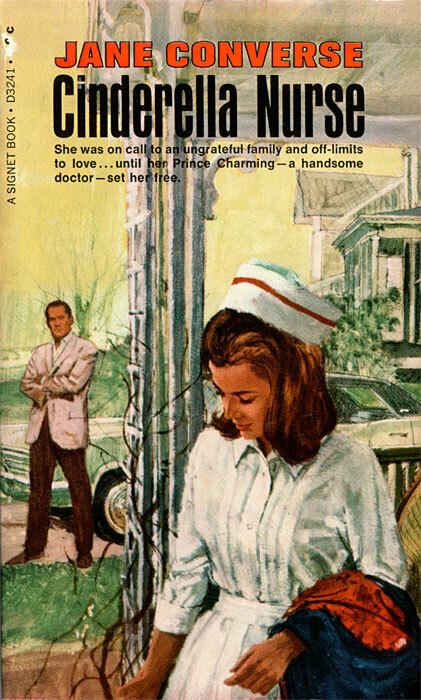 Suddenly Cindy was shocked to realize that she was actually jealous of a woman she had never seen. It was ridiculous–but it had happened. Cindy was falling in love with a strange man she hadn’t even spoken to! Later on in the book we learn that Mr. Right is really “a handsome but despondent young actor,” but that’s essentially the same thing, isn’t it? Except for the coma part, of course. But after a few dates with a sulking, self-absorbed thespian, she’ll probably look back on those early, speechless days with great fondness.